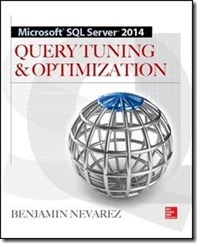 I am the author of SQL Server 2014 Query Tuning & Optimization and Inside the SQL Server Query Optimizer, published in 2011 and 2014, respectively. 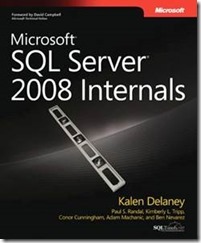 I am co-author and tech editor of Microsoft SQL Server 2012 Internals and Microsoft SQL Server 2008 Internals both by Kalen Delaney et al and published on 2013 and 2009 respectively. 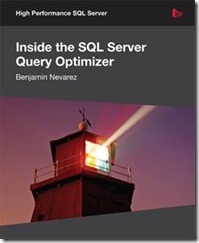 I co-wrote chapters 4 “Special Databases”, and 10 “Query Execution” of the SQL Server 2012 Internals book, which were originally written by Kalen Delaney and Craig Freedman, respectively. 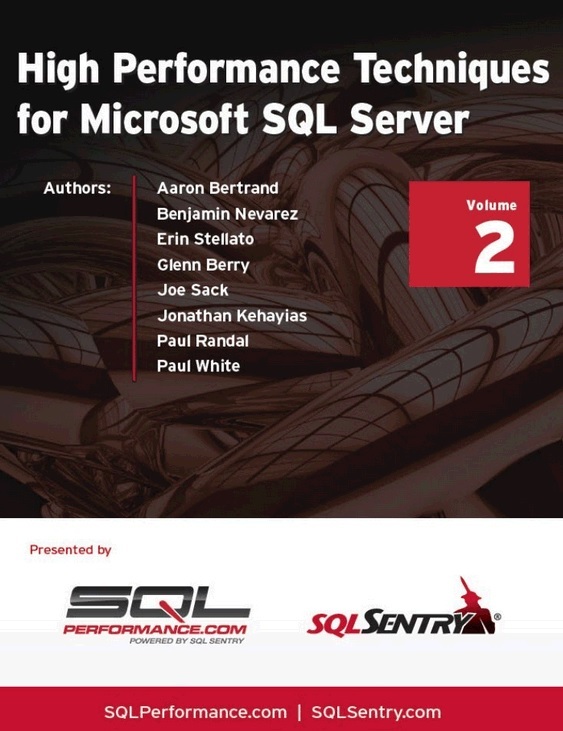 SQL Sentry published High Performance Techniques for SQL Server, Volume 2 on Amazon, including articles from SQLPerformance.com. 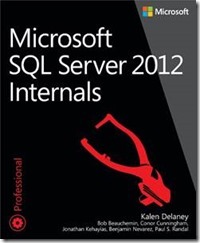 It includes my articles “A First Look at the New SQL Server Cardinality Estimator” and “SQL Server 2014 Incremental Statistics”. 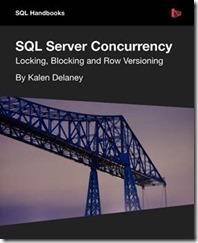 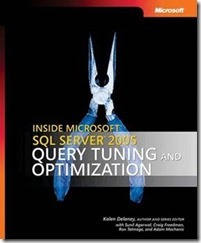 I helped on tech editing SQL Server Concurrency and Inside Microsoft SQL Server 2005: Query Tuning and Optimization both by Kalen Delaney and published on 2012 and 2007 respectively.